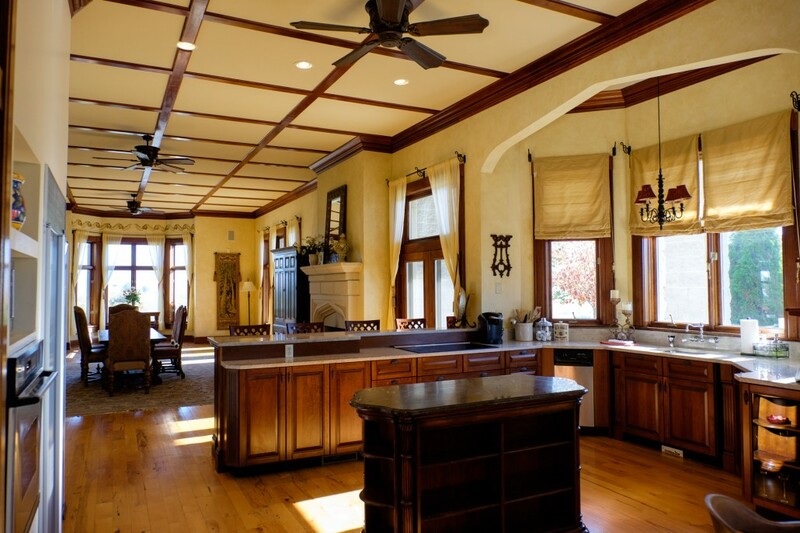 Five Questions To Ask Prior To Remodeling Or Restoring Your Home? You are here: Home / News / Residential Construction / Five Questions To Ask Prior To Remodeling Or Restoring Your Home? Are we a good fit? Remodeling and restoring your business or home is a significant investment. We want you to feel comfortable asking questions and voicing concerns throughout the project. Our relationship is dependent on both of us working together and communicating effectively. What are your expectations? How do you expect to use the space and what aspect of the project is the top priority: cost, function, beauty? Sometimes your budget and home dictate the precedence of priorities, but it’s important to understand the variables of the project and what you consider most important. How often do you communicate with me? At Herr & Company, we believe frequent communication keeps our clients informed and at ease during their project. We speak in person, over the phone, via email, and text message. We aim to use whatever method works best for you! What’s my budget? It’s important to establish a budget for your project and to communicate that budget with your contractor. If you don’t feel comfortable discussing money with your contractor, he’s not the right one for you. At Herr & Company we pride ourselves on quality work for a fair and honest price. You should not be concerned your contractor will take advantage of you. At Herr & Co., that’s a given. Do you have people who work for you on the job? Herr & Company strives to have a member of their team at your jobsite, throughout the process. That being said, we pride ourselves on working with only the most qualified and dependable subcontractors in the area. If they work for Herr & Co., you can trust them! Herr & Company Serves Our Clients Fairly And Honestly. We are proud of our over forty year history serving residents of the Shenandoah Valley of Virginia and beyond. When you’re planning your next project, choose Herr & Company as your contractor. We Are Local Contractors You Can Trust! In A Farmhouse Remodel, What Needs The Most Work? Why Hire A Professional Builder For Foundation Stabilization?